Ashleigh has recently graduated from the University of Chichester with a BA Hons Degree in Musical Theatre. 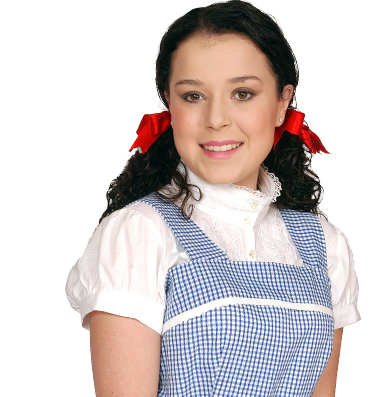 She has been training in singing and dancing from the age of 5 and has attended many local theatre schools. 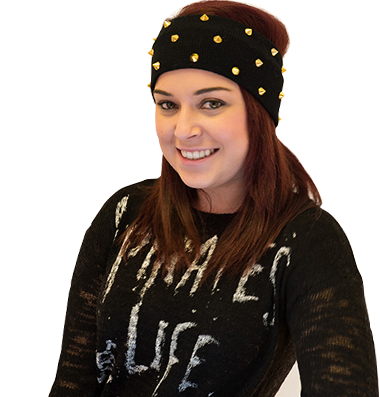 Ashleigh has performed in local pantomimes and many musicals throughout her training, including Les Miserables, Pirates of Penzance and Peter Pan. She has also completed her London College of Music Musical Theatre Singing exams. 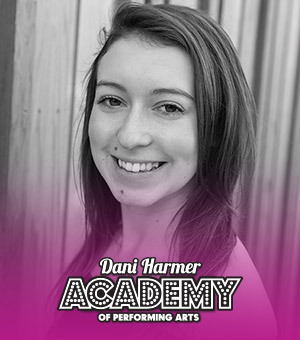 Ashleigh is really looking forward to joining the Dani Harmer Academy.